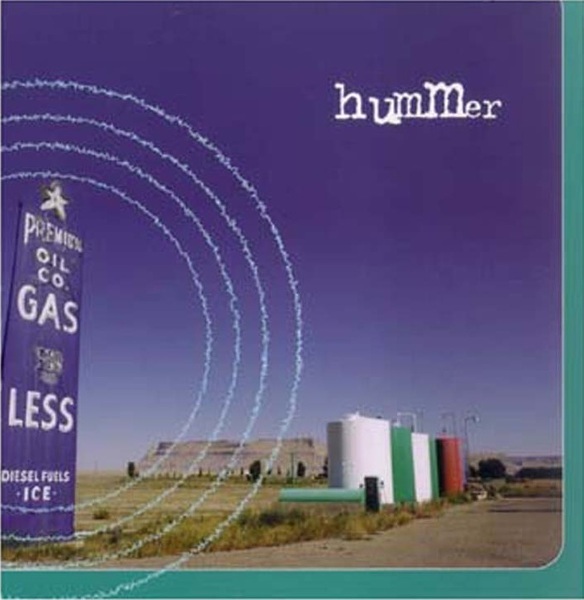 Premium is the first major album released by Hummer on Accurate Records. The album won critical praise for songwriting and sonic adventures exploring the swampland of American and English retro. Influences included: The Band, Beatles, Dylan, Neil Young, Los Lobos and Morphine (Whose Bari player Dana Colley graces two tracks). Premium features music by Dan Cantor and his long-time musical partner, Steve Mayone, who now fronts his own solo project. Drums, harmonica and vocals provided by Dan Cantor. Produced by Dan Cantor/Notable Productions.